Jeannine’s passion for sports and her competitive spirit was evident from a young age. A former Division I athlete, she brings agility and endurance to each of her classes as well as a “work hard, play hard” attitude. Her belief that living an active lifestyle should be fun and rewarding translates into her classes with high energy, witty motivation, and an awesome playlist. Jeannine was first introduced to barre when her friend Ali convinced her to give it a try. One class was all it took and she was hooked. She fell in love with the workout and the “me time”. Not only was barre challenging but rewarding and fun; an exercise routine that she looked forward to! 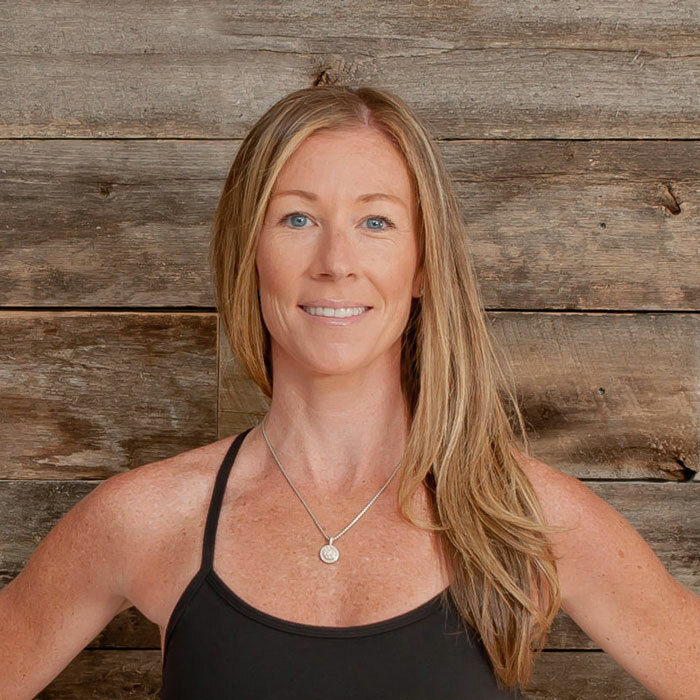 It didn’t take long before Jeannine immersed herself into barre training because she believed so fully in the improvements barre had on her – both physically and mentally – and wanted to inspire others to feel the same. She’s been spreading the “barre love” ever since! Jeannine truly enjoys connecting with people and encouraging them to lead a more active and healthy lifestyle, no matter their age or fitness level. When she is not “keeping you on your toes” in class, you can find her running…either after her 3 young kids or training for her next race.